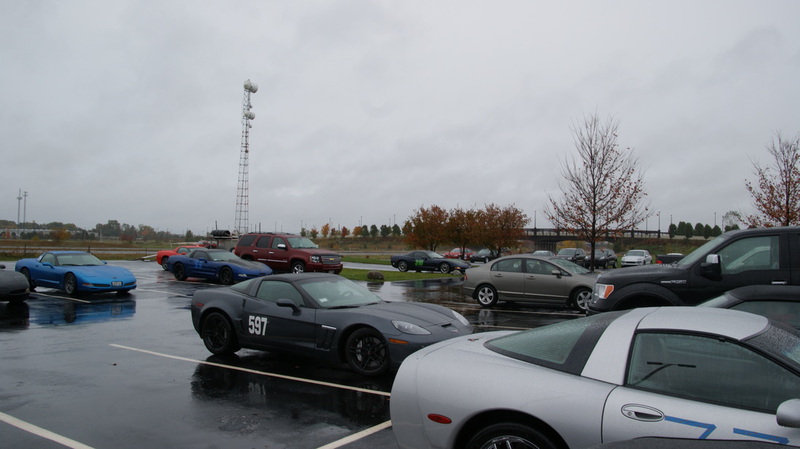 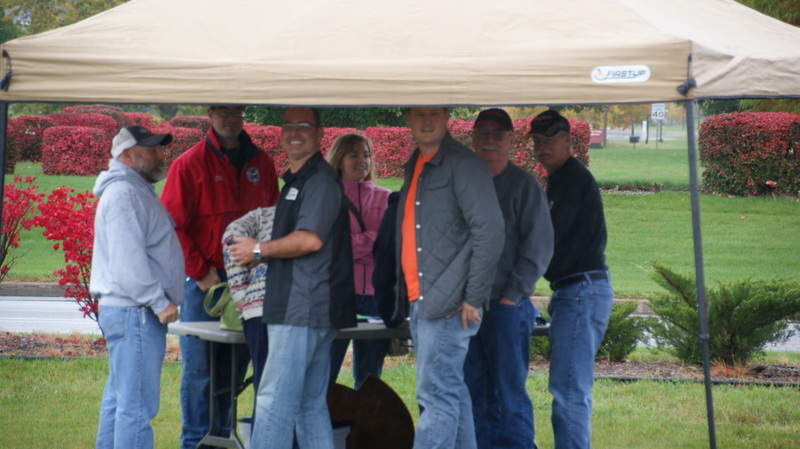 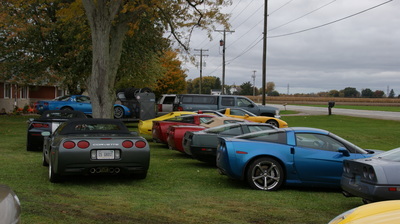 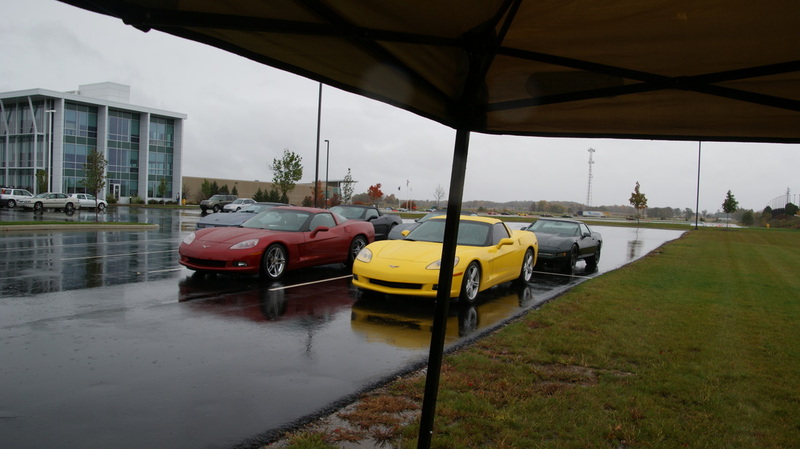 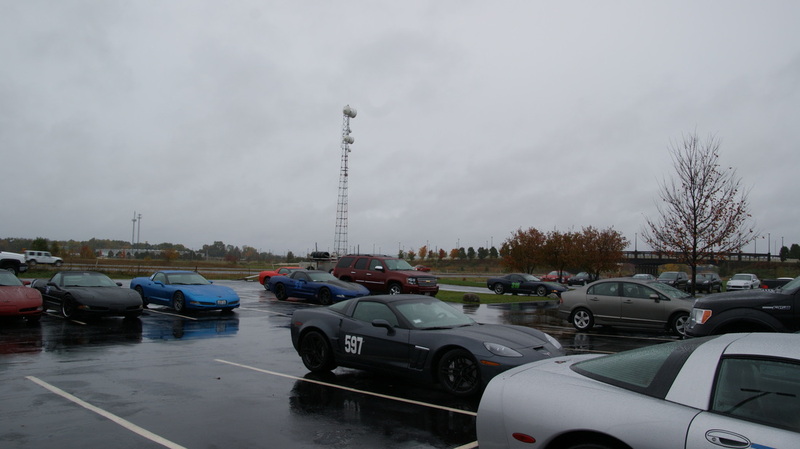 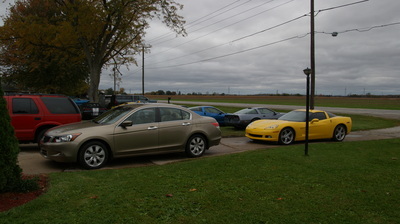 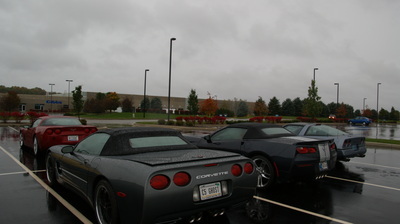 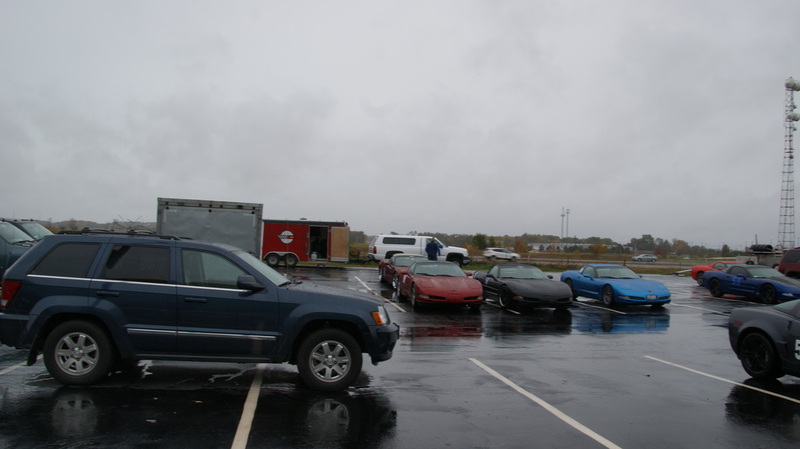 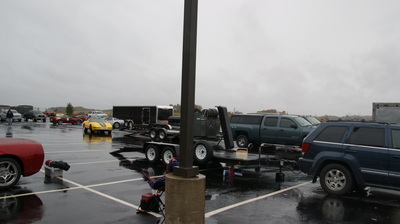 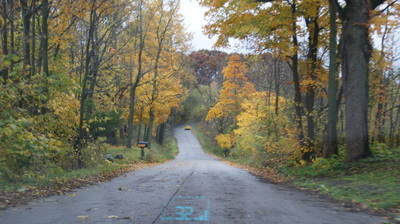 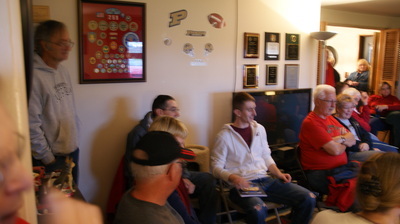 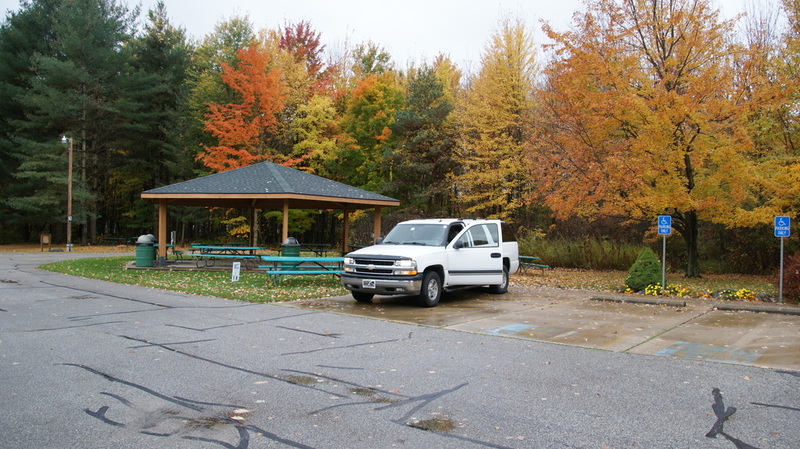 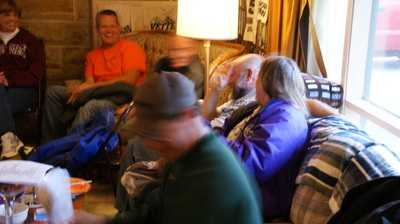 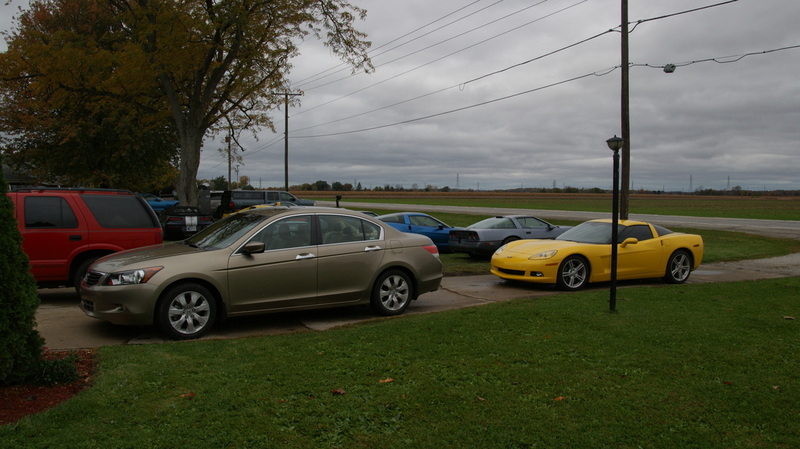 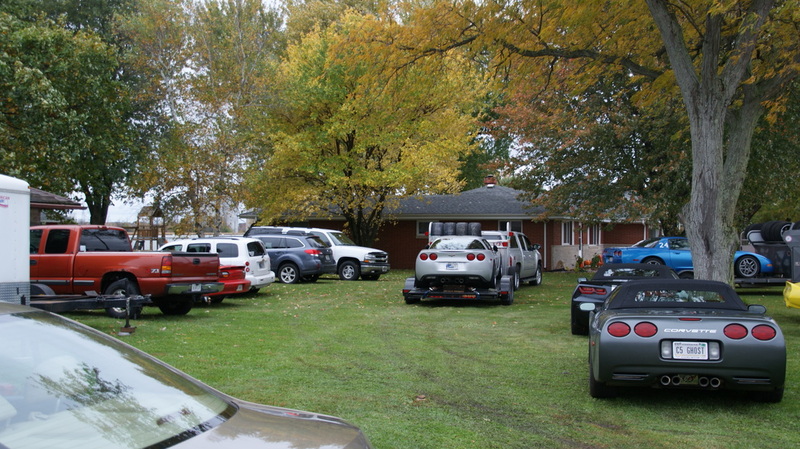 The Michiana Corvette Club held a fun and two poker rallies on a rainy fall day of October 18. The rallies starting point was at Tire Rack, which was also hosting autocross competition run by the Midwest Region of NCCC. It was rather interesting to see the course run in the wet while rally competitors were signing in. 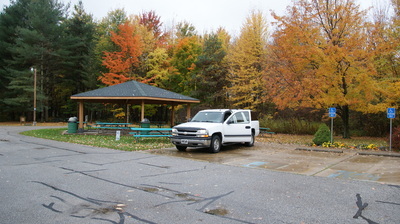 Once signed into the rally competitors stayed in their cars or huddled under the sign in tent. As the start time got closer the rain slackened off and actually was down to light sprinkles when the last of 11 cars pulled out. 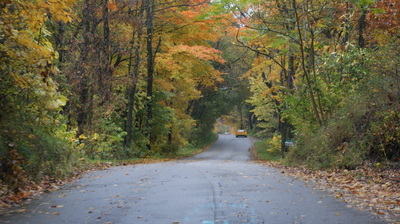 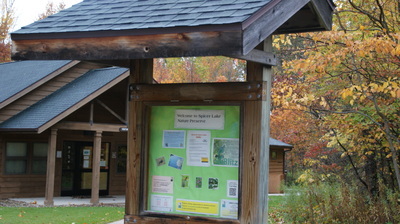 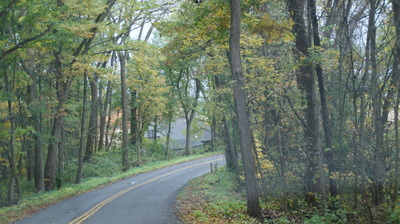 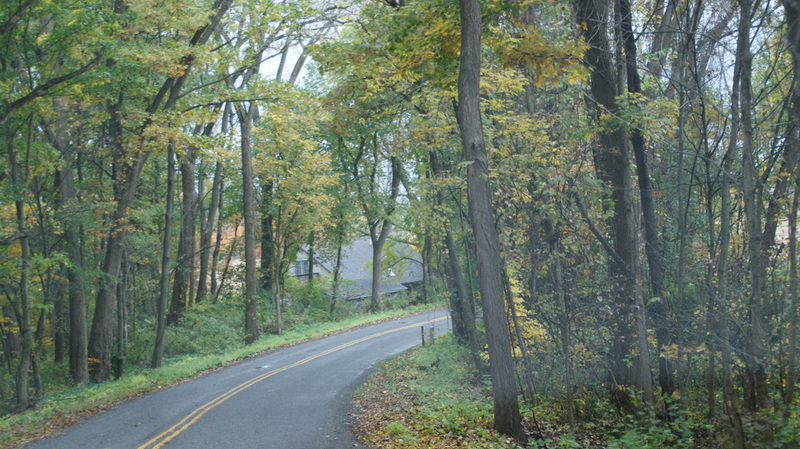 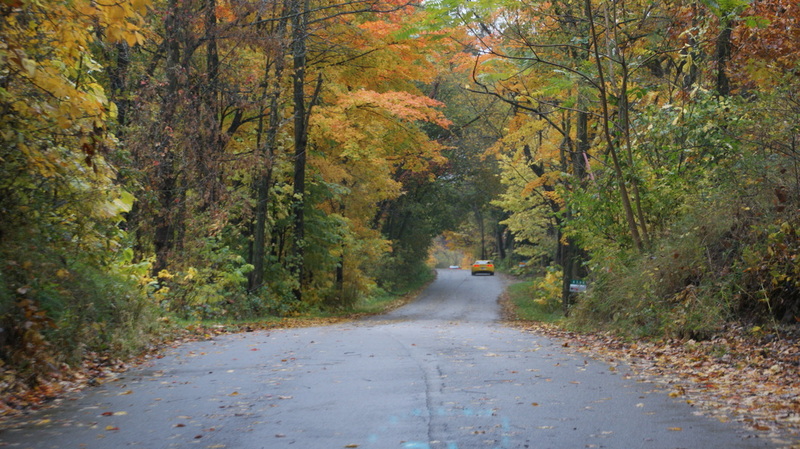 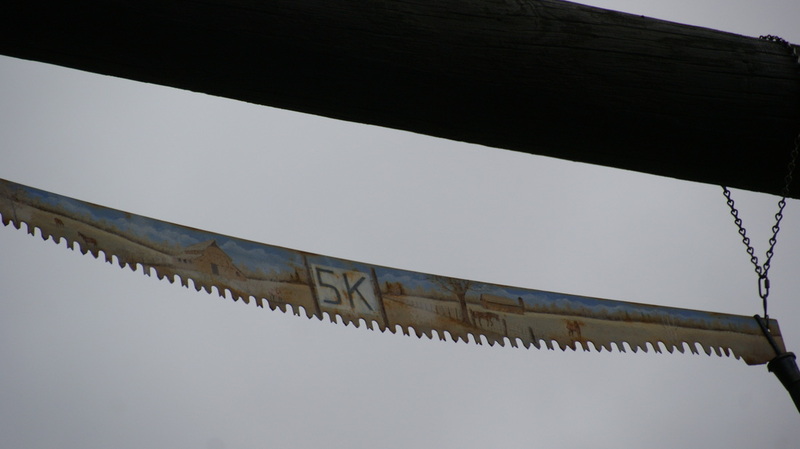 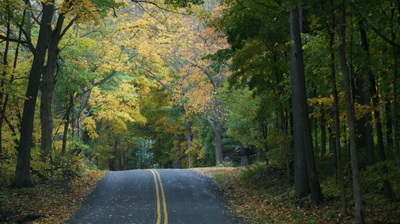 The route was a pretty one, even though it was very wet, and everyone watched for David's warning of slippery leaves and deer crossing the road. 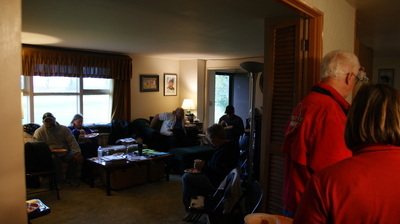 The rallies consisted of 40 questions, plus 5 bonus ones and one check in point (which also conveniently had a rest room). 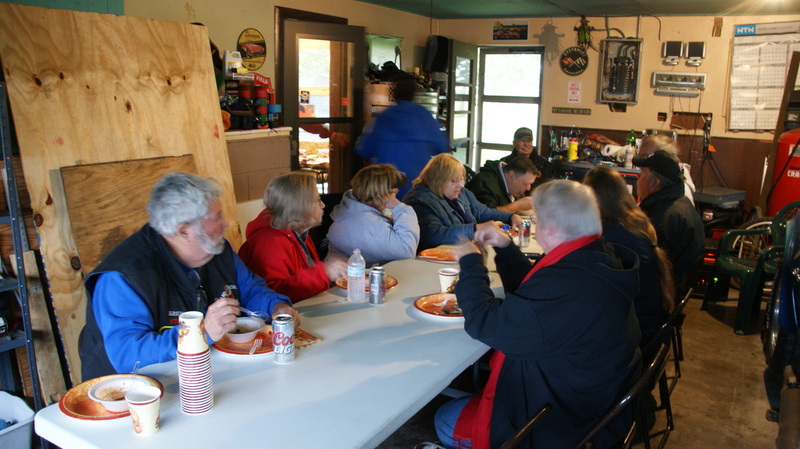 The end of the rally was at David Godfrey's house where the party was moved inside due to returning rain. 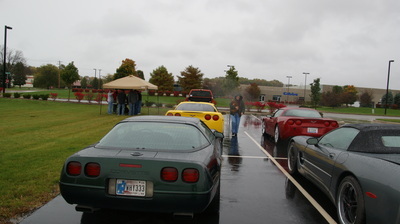 The meal being put on by the club was also enjoyed by some of the day's autocross competitors, hence the Corvettes on trailers parked in the yard. 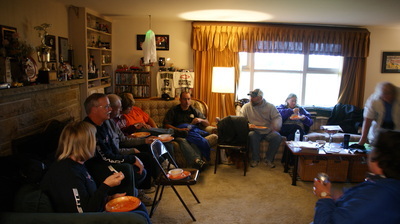 Once the tally sheets were done the winners were announced and prizes given out for the first 3 places in each one. 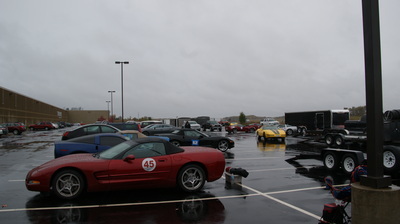 Once the awards were presented the group broke up and headed for home, including the autocross racers as their event had only been for the one day too.